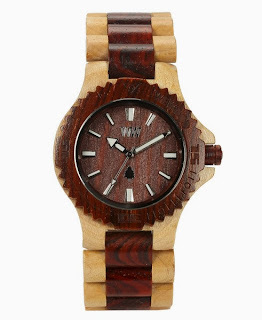 I recently got myself a pretty cool gift, its a watch made from 100% wood.The watches are hypo allergenic and with every sale they contribute to mother nature by growing a tree. 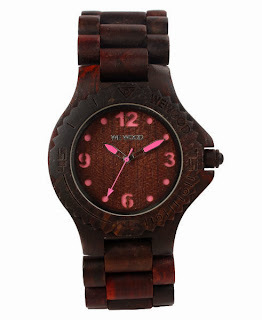 So you get to give back. 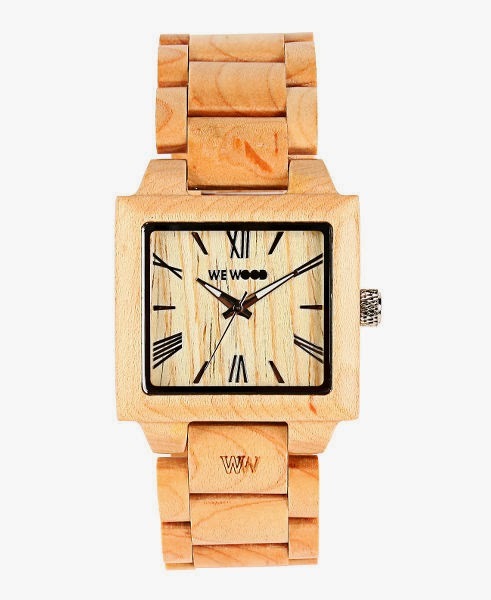 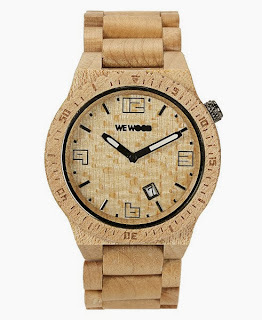 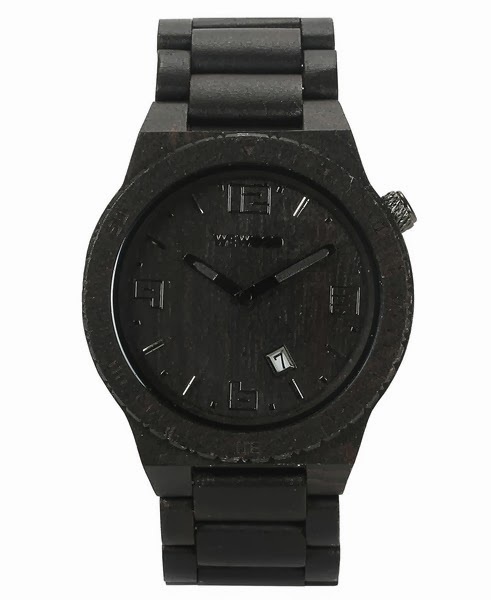 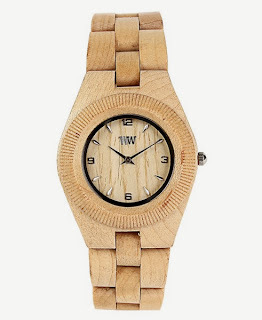 Check out their watches on We-Wood . 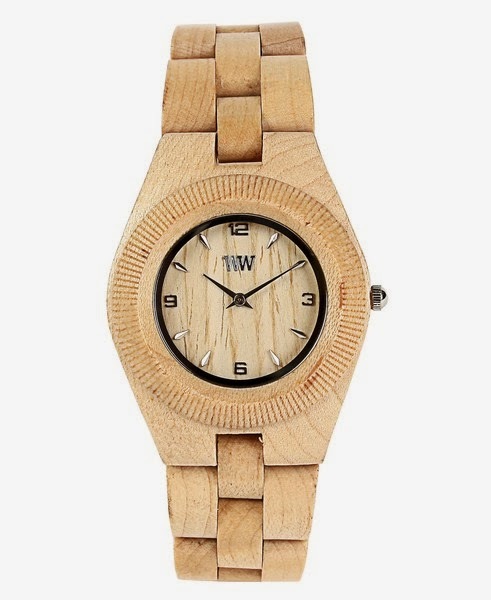 Purchased online, don't worry about returns its all taken care of. 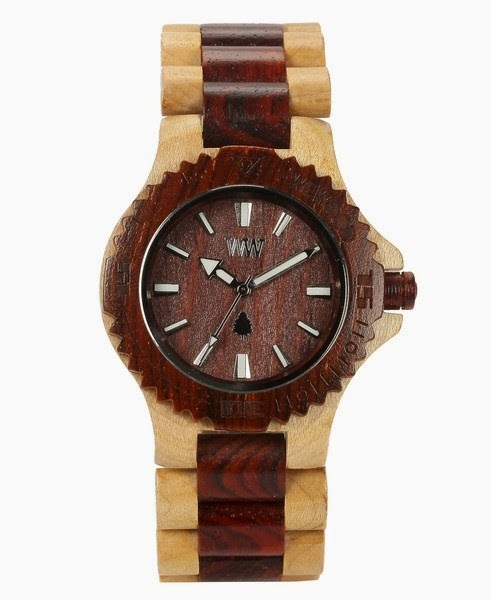 Below is a few examples of their watches, enjoy!